Injuries to the cruciate ligaments of the knee are typically sprains. The anterior cruciate ligament is most often stretched, or torn by a sudden twisting motion while the feet remain planted. The posterior cruciate ligament is most often injured by a direct impact, such as in soccer or football. Injuries to the cruciate ligaments of the knee are typically sprains. The anterior cruciate ligament is most often stretched, or torn by a sudden twisting motion while the feet remain planted. 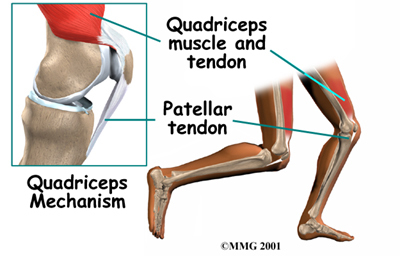 The posterior cruciate ligament is most often injured by a direct impact, such as in soccer or football.